It’s never too soon to record your growing family, from bumps to new babies and beyond I can capture those intimate moments forever at every stage of life. 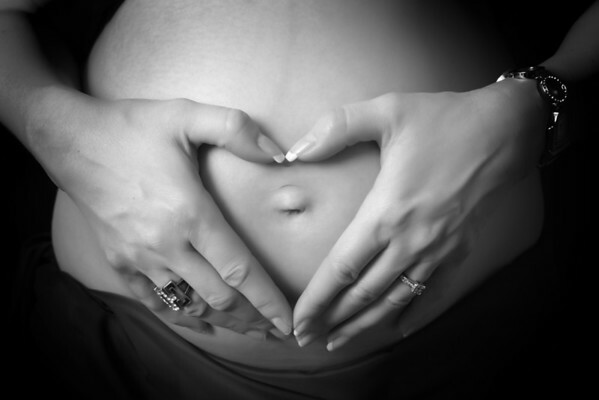 Don't worry if you are shy – it’s very easy to capture the miracle of pregnancy. Many ladies have a photo of their pregnancy taken by a partner, why not have a tasteful, professional record of this amazing time in your life and have a lovely photo together.